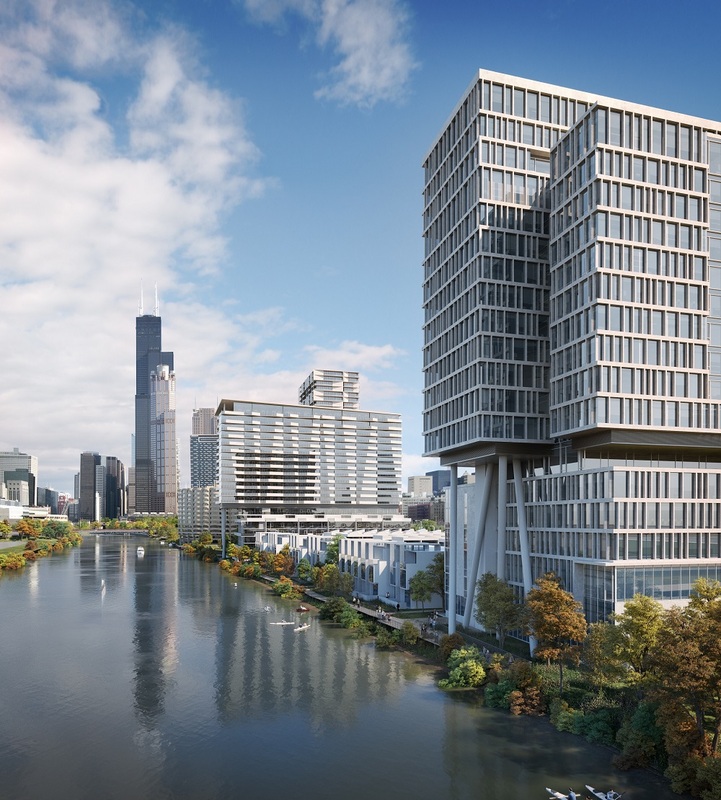 Discover your urban nature at Riverline, a modern riverfront community along the South Branch of the Chicago River. 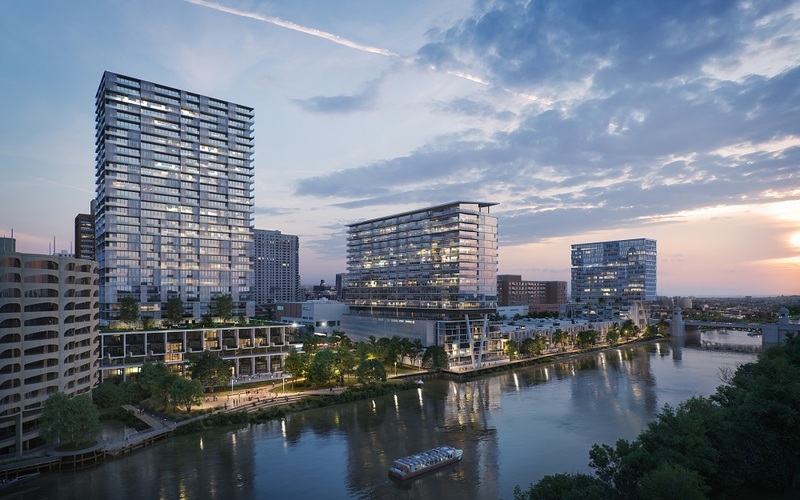 Here, the river’s current seawall is replaced with breathtaking wetlands, inspired landscaping by Hoerr Schaudt and a public riverwalk to activate the neighborhood. 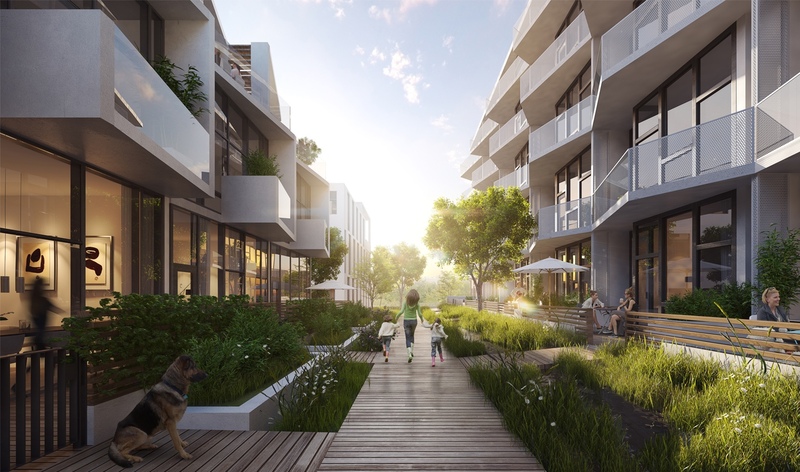 The award-winning Perkins+Will masterplanned the community and designed the first of ten new buildings that will offer residents sophisticated, contemporary style. 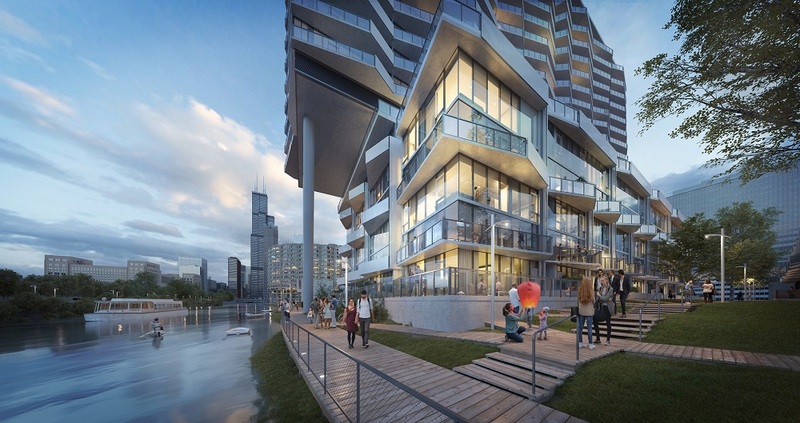 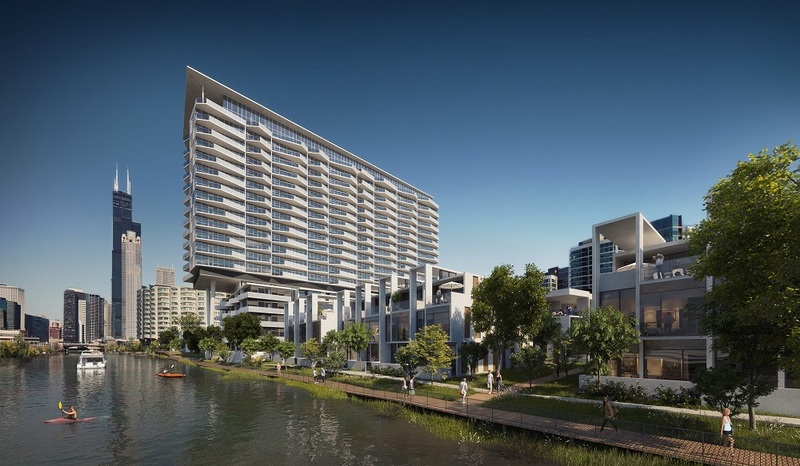 A modern riverfront community that blends the best elements of natural tranquility and urban vibrancy, Riverline is a new Chicago neighborhood that’s uniquely its own.